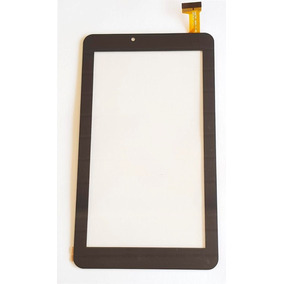 Tela Touch Tablet Dl Mobi Tx384pre Original Escolha A Cor! 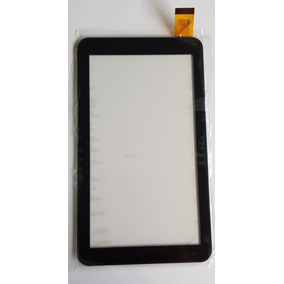 Tela Touch Tablet Multilaser M7s Quadcore Branco Original! 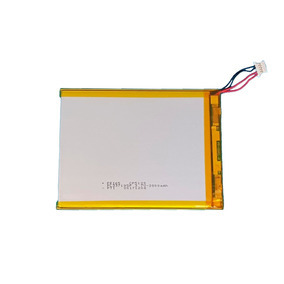 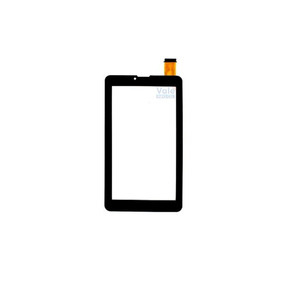 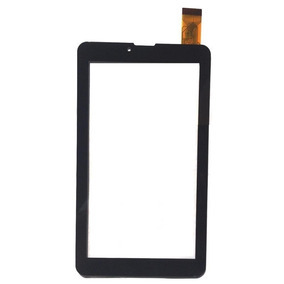 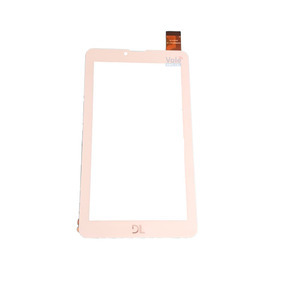 Tela Touch + Display Lcd Tablet Dl Tx394bbv Original! 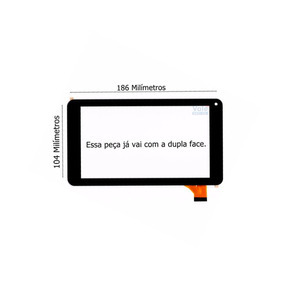 Tela Touch Tablet Multilaser Dr7-m7s-xc Branco Original! 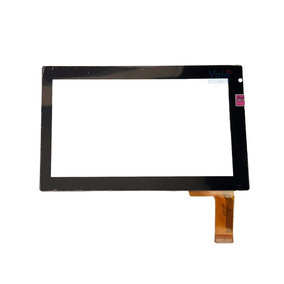 Tela Touch Tablet Dl Tx384 Original Escolha A Cor Envio Já! 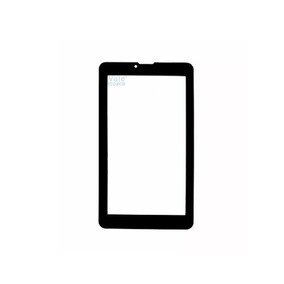 Tela Touch Tablet Qbex I753 Branco Original Pronta Entrega!! 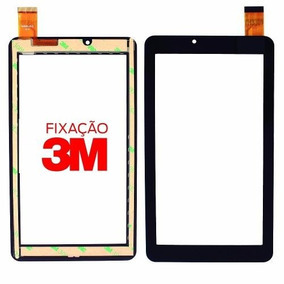 Tela Vidro Touch Tablet Lenoxx Tb3200 Original Envio Já!